Description Create a sophisticated, sparkling makeup look with these mess-free, long-wearing glitters. Formulated in a gel for precise application, the chunky glitter texture applies to the skin perfectly smooth and soft to the touch. 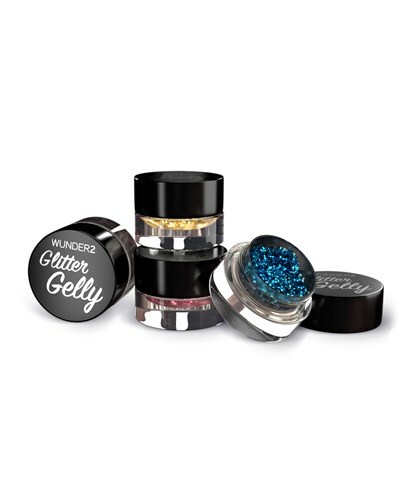 Comfortable enough to be used all over, these head to toe wonderful glitters will give you that extra pop for a beautiful makeup look that lasts.